Welcome to Mega Music's fine collection of digital pianos. A digital piano does more than just look great in your home (though it does that quite well). You'll discover that they sound, look and play amazingly like a real piano, at a fraction of the cost (and space). Get the ultimate piano playing experience with a digital piano from Mega Music, with top names like Celviano, Privia, Yamaha, Roland and more! Pick one up direct online or come into a Mega Music store and speak to us. 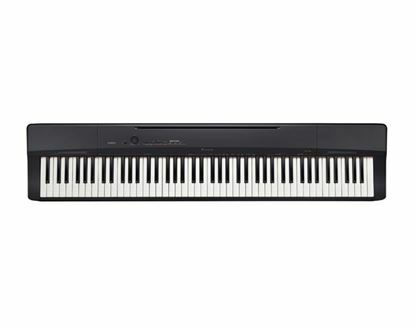 Aimed at getting the best out of your performance, the Yamaha YDP-163 has all the features of a digital piano but performs as well as a real acoustic piano. It is sure to become a much-enjoyed instrument in your home. 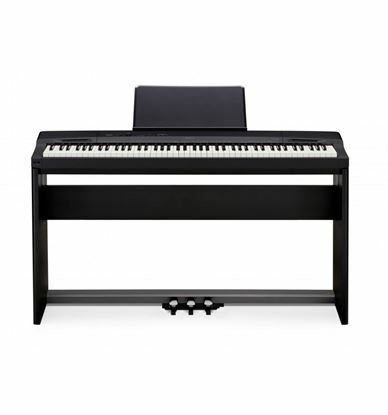 The Yamaha P-125B is a compact digital piano that is very easy to start playing and simple to use. Connect the P-125B to your iPad to unlock a world of extra features with Yamaha's Smart Pianist app. 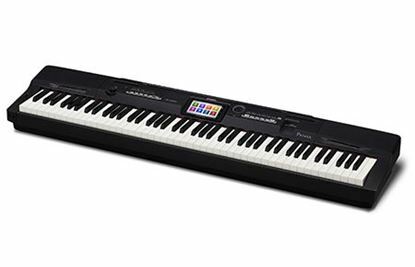 The Yamaha P-125WH is a compact digital piano that is very easy to start playing and simple to use. Connect the P-125WH to your iPad to unlock a world of extra features with Yamaha's Smart Pianist app. Mega Music is the place in Australia for the best deals in Privia digital pianos - the real sound and feel of a piano at an affordable price. 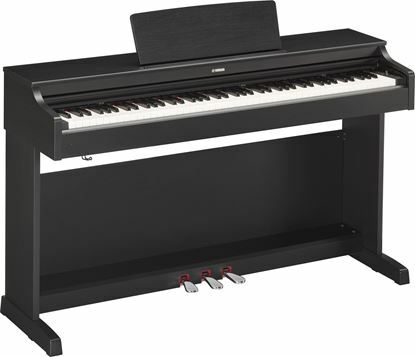 You'll find a piano with a style that fits the modern home or apartment in the Roland F-140R: and it sounds premium. Good for the whole family, with practice facilities and it's compact and budget-friendly. A new, contemporary portable digital grand piano that has something that everyone can enjoy. Sing, arrange, play all styles. LIMITED TIME OFFER: BONUS - LP7A 3-Pedal Unit is Included.